Convert DV tapes to DVD. We are at present providing a. Convert DV tapes to DVD service for a commercial customer. Quantity of Mini DV tapes? This particular conversion job is big. To quote from the late and great Douglas Adams. ” Space is big. You just won’t believe how vastly, hugely, mind-bogglingly big it is. I mean, you may think it’s a long way down the road to the drug store, but that’s just peanuts to space. 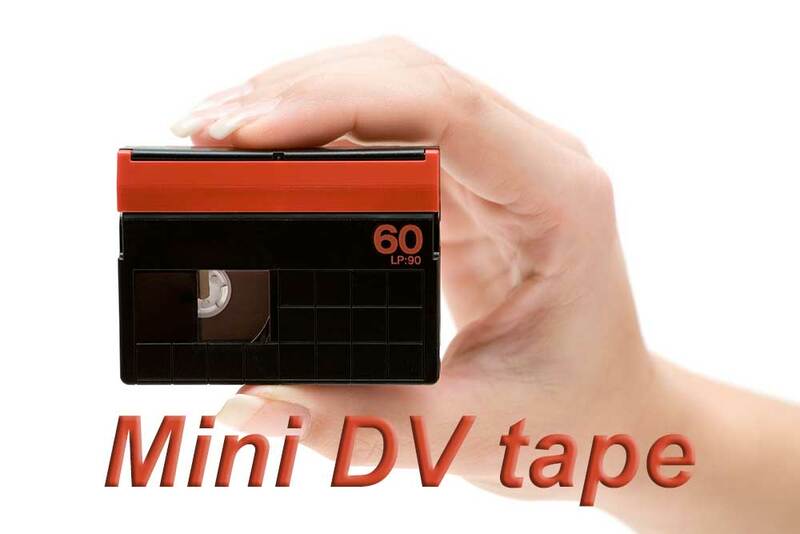 We have over 650 Mini DV video tapes to convert to digital video and DVD. Each Mini DV video tape has the full 60 minutes of footage. The tapes where recorded in SP not long play. So the video quality is very good. Because the tapes where recorded by a professional broadcast company they are all in widescreen 16:9 video format. The client not only wants the Mini DV tapes to be converted to DVD. But also requires digital video files in the Apple Pro-Res format of 4:2:2. The capture method we use starts with the Sony DVCAM and Mini DV deck. The connection is a digital firewire one with no quality loss. 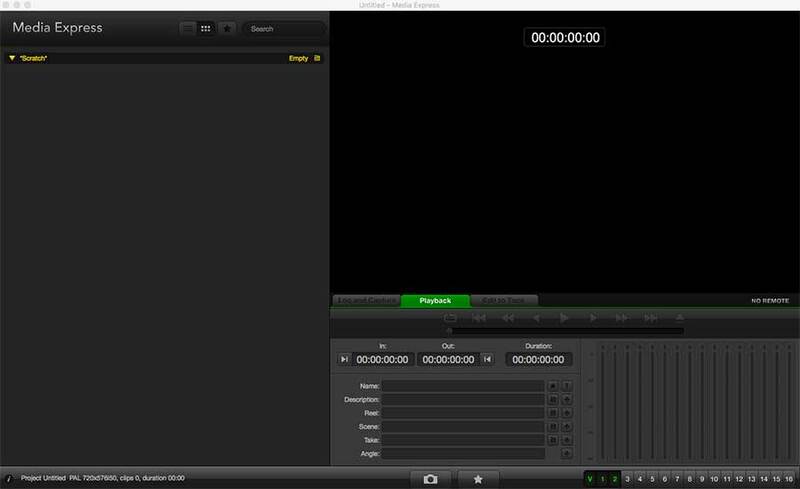 Our capture software of choice is Black Magic Design. Media Express. This capture software is very stable and provides Broad cast quality capture options. We have provided a 4 Terabyte CalDigit USB 3 drive for storage of the digital video files. This size of hard drive will hold all 650 Mini Dv tapes as digital video files for editing. Convert DVD tapes to DVD. As well as providing the digital files we will also be supplying a large number of DVD,s burn’t from the video computer files. For more Information regarding our video tape to DVD and digital service. Please contact us through the link below. Posted in Video tape and tagged Convert DV tapes to DVD.